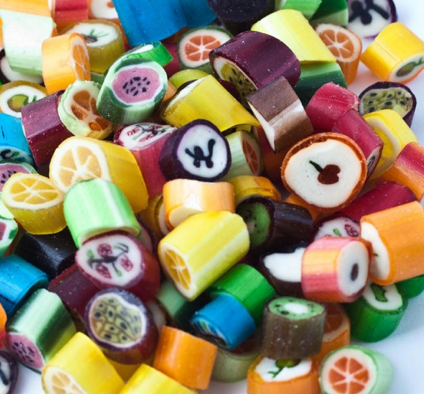 Our mixes give you the opportunity to try a variety of flavor combinations! 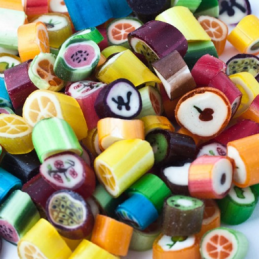 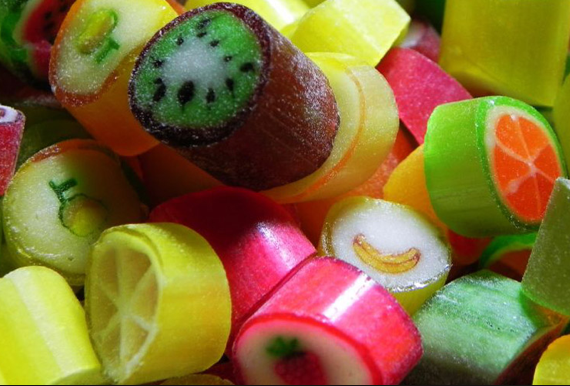 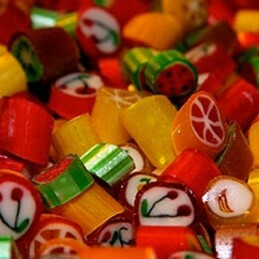 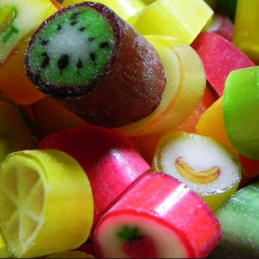 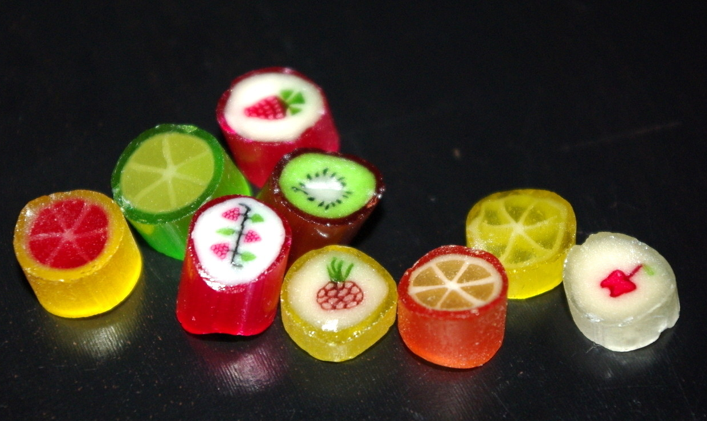 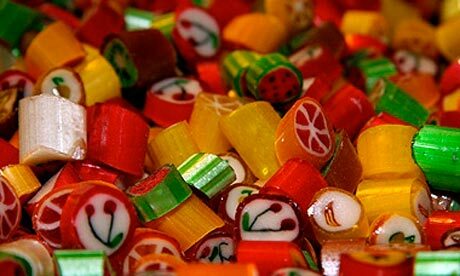 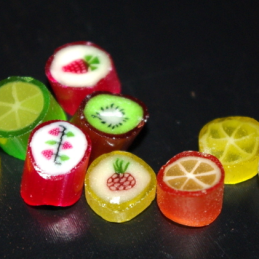 We offer a multi-flavor fruit mix, citric mix, and sour mixes, gummy mixes and chocolate mixes. 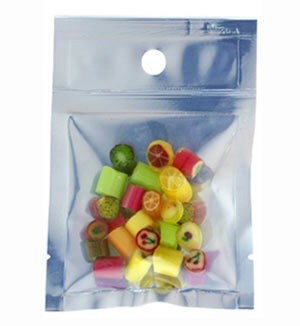 You can choose from a few glass jars or a very high quality original bags. 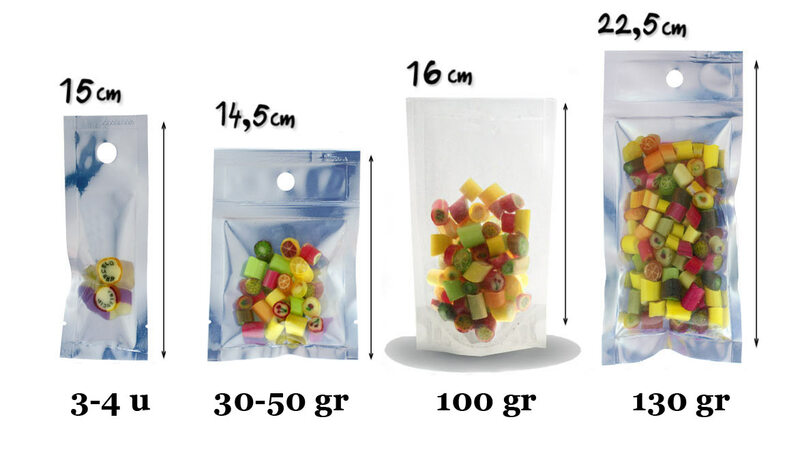 Our bags are top quality, transparent in the front, silver color in the back. 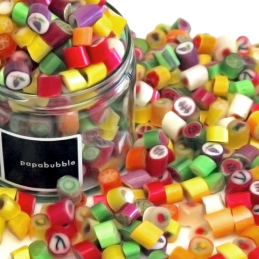 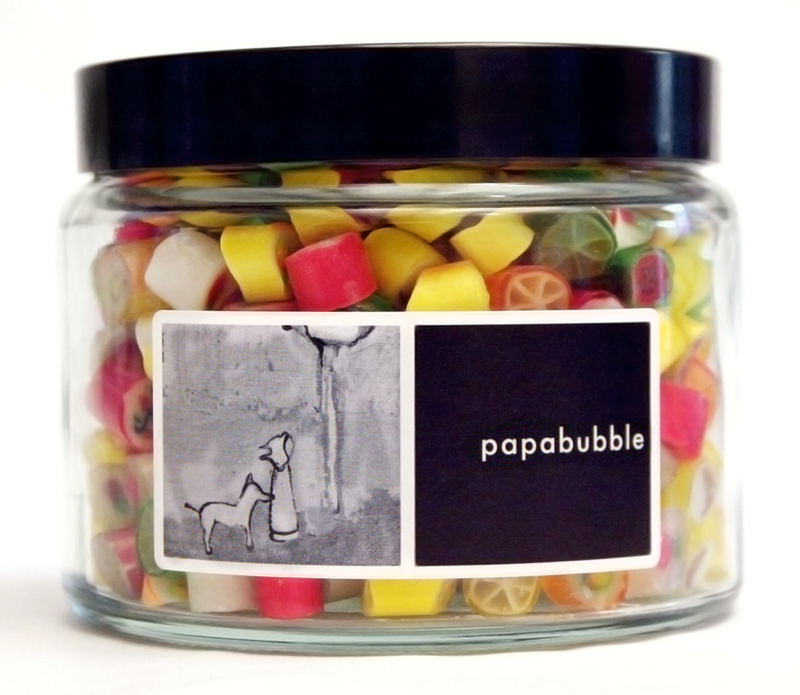 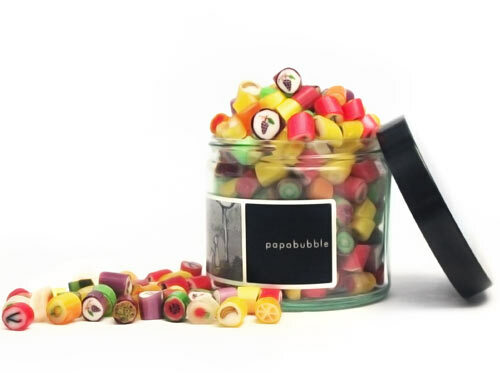 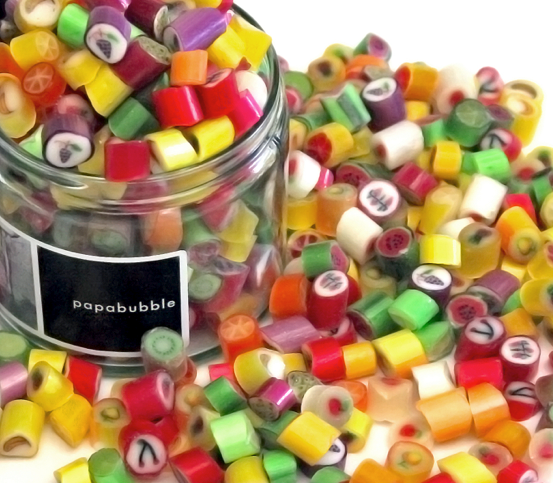 They are perfect to preserve the treasure they hide inside: the papabubble candy mix.